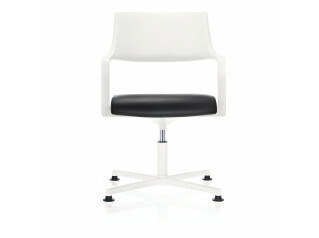 Session Light Chair is a further development on the Session Armchair range. Sticking to the clear and stringent lines it forms a natural part of the Session range. 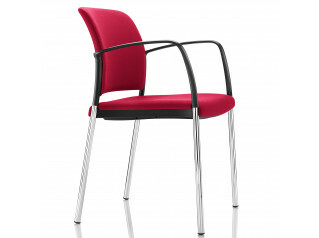 These stackable chairs without arm rests come available in two back rest heights. Session Light is suitable seating solution for meeting rooms, in smaller rows and waiting areas. Back: Fully upholstered. 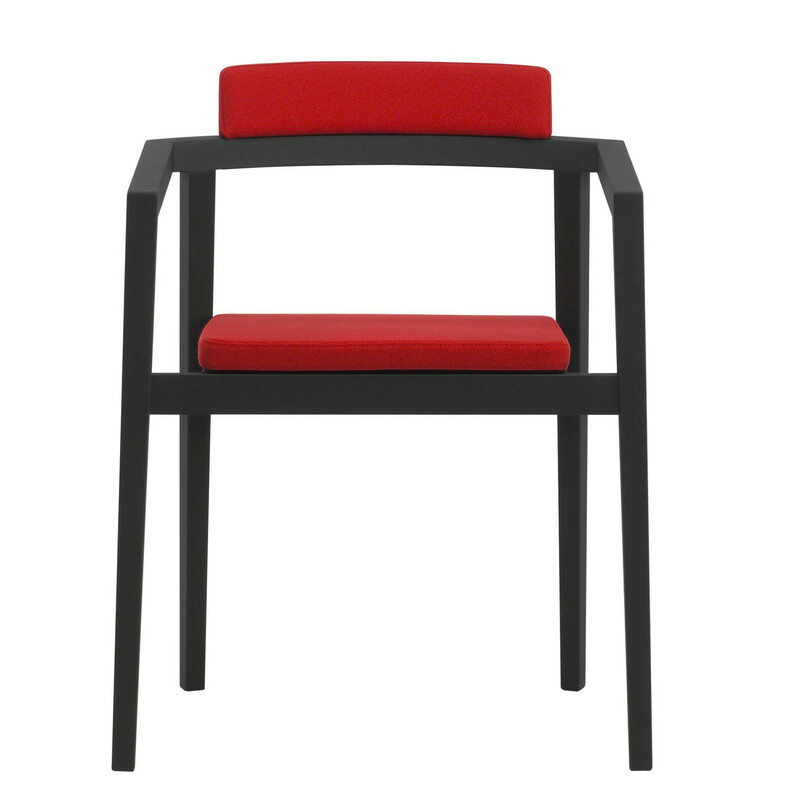 Seat: Upholstered - removable and turnable 180 degrees. 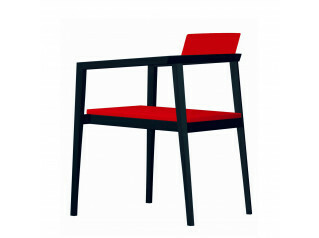 Frame: Solid beech, oak or maple with transparent lacquer or painted black. Also available in black-stained oak. Accessories: Linking device, trolly, seat with spill cover and removable seat cover. View more furniture by Magnus Olesen. You are requesting a price for the "Session Light Chairs"
To create a new project and add "Session Light Chairs" to it please click the button below. 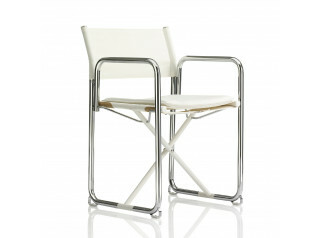 To add "Session Light Chairs" to an existing project please select below.